I really don’t mind. I just like to see what ppl think. 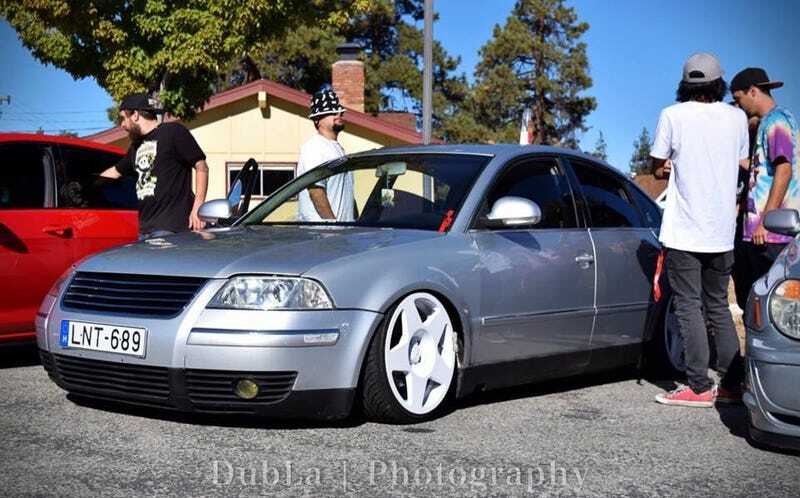 I finally got my 01 Passat bagged. Took sometime but it’s finally done. Need to do a few more cutting to sit how I want but I like it.